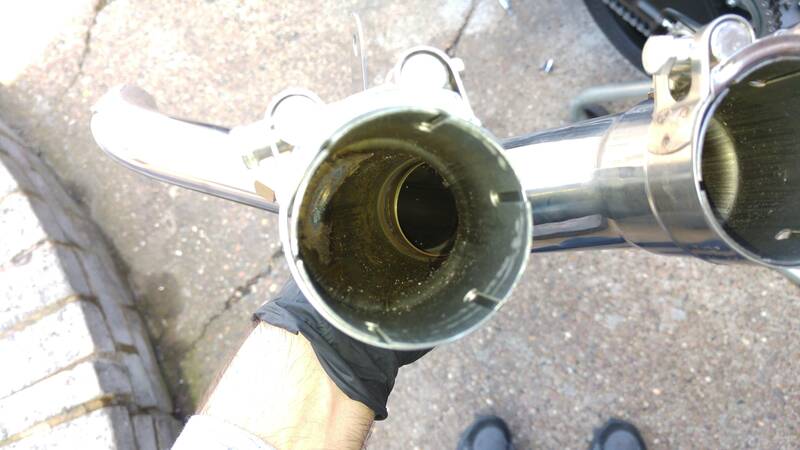 Damn, I guess that makes sense why the exhaust was so much cheaper. Any personal input as to where the few horsepower is being lost in this system compared to the rest? is that bad? Doesn't look like it to me. Performance is a little less than the others but not everyone can spend $2,400 on a full system! Doesn't this make less power than factory downpipe & tune? 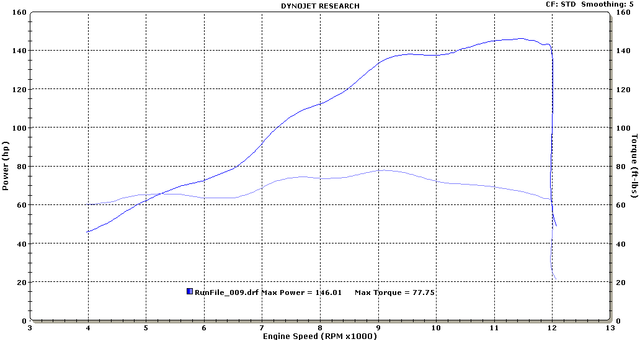 Was this dyno run with the baffle in or out? Stock I thought was 138 so no on that front. But who knows with a Tune. I'm sure a stock exhaust with a tune might put down more power. These bikes are held back so much by their ECUs and emissions requirements. I'm not going to say they're all like this but mine had a step in the Y pipe. I just got the flash and I am using the Delkevic. It is very interesting that the stock flash gets 151hp, which is less than the 3/4 setup here. Crazy! I'd be better off removing the Delkevic and putting the stock pipe and cat back on!